Why choose precision mixed martial arts in the Hudson valley? There are many gym choices for somebody interested in pursuing a martial arts career in the Hudson valley. 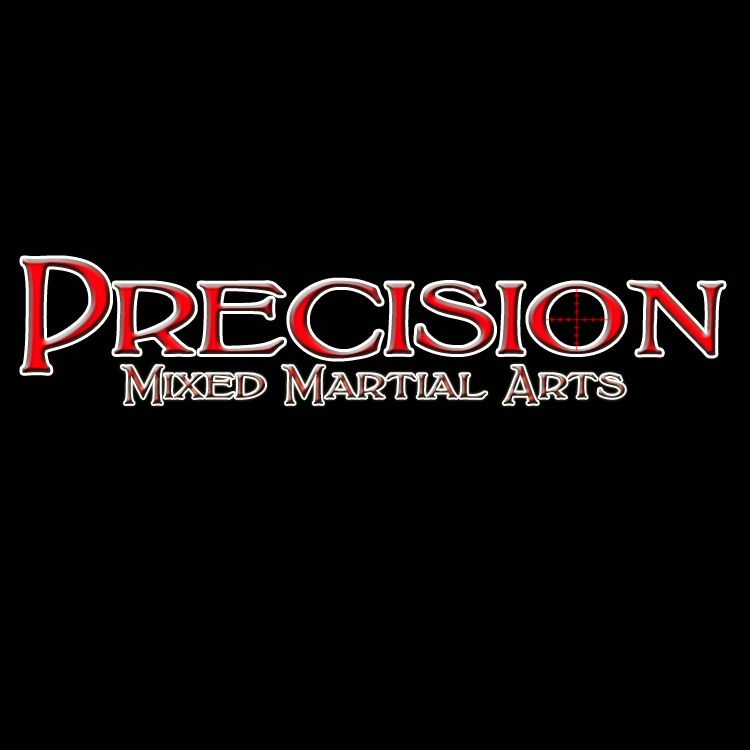 Precision mixed martial arts in Poughkeepsie, ny is the only gym in the Hudson valley area to offer the highest caliber of instructors in their respected martial art. Here at precision mixed martial arts we have bjj black belts, UFC veterans, MMA veterans, 3rd degree black belts in judo, Golden glove champions, AKBF muay thai champions and NAGA world champions. Precision mixed martial arts in the Hudson valley not only is dedicated to the highest quality of martial arts training but member services as well. At all times we have a dedicated staff member working to satisfy our member needs. Here at precision mixed martial arts we have 5 guarantees. If you live in the Poughkeepsie, LaGrange or Hudson Valley area and are interested in training with Precision Mixed Martial Arts then check out our FREE 30 Day Trial. Just call 845-392-8495 or visit www.poughkeepsiemixedmartialarts.com to get started on your path to success. 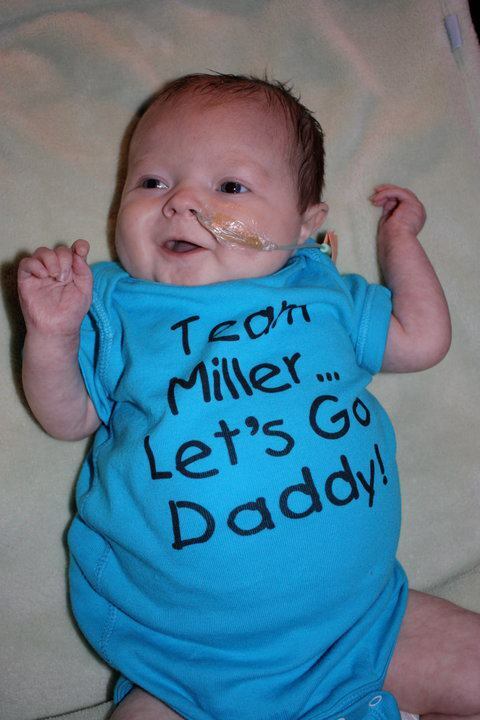 Daniel James Miller, son of UFC middleweight fighter Dan Miller and his wife Kristin, was born with autosomal recessive polycystic kidney disease. His kidneys are large, approximately 3-4 times as large as they should be, and as the name implies, full of cysts. At birth, Danny’s kidneys functioned at a level that allowed his body to clear itself of toxins and fluid, but he required medications to maintain his blood pressure and electrolyte balance. Unfortunately, when he was 2 ½ months old, he became very ill and as a result of that illness, lost all kidney function. He was hospitalized at Children’s Hospital in Philadelphia, Pa., where he was started on hemodialysis initially, and then later, peritoneal dialysis. Daniel was hospitalized for a total of about 2 months, the majority of that time, sedated, with multiple intravenous lines, and under constant 1:1 nursing care. His parents, Dan and Kristin learned to care for him, including the mechanics and the principles of peritoneal dialysis. Also, due to the oversized kidneys, Danny required tube feedings and special feeding considerations. Finally, in May 2010, Danny was discharged home and thrived under the constant and loving care of his parents. He is a bright, sweet and affectionate little boy, who loves being read to, enjoys being outdoors, and is crazy about his “puppies”. He amazes us every day with his capacity to learn and to love. Danny’s journey is far from over. Although the dialysis that he receives every day clears the toxins and excess fluid from his body, the many other functions of a normal kidney are not replaced by the dialysis, so Danny’s growth has been slow and certain hormone levels are difficult to regulate. Kidney transplantation, specifically a living donor kidney transplant, has been planned, but before that can take place, Danny must have both of his kidneys removed to make room for the transplanted kidney. Once transplantation occurs, Danny will continue frequent follow up visits to the hospital to be monitored and he will require anti- rejection medications for the rest of his life. Please donate to aid Daniel in his fight for life. Jim Miller, 12-time UFC veteran, tells Poughkeepsie Mixed Martial Arts enthusiasts to check out Precison Mixed Martial Arts. 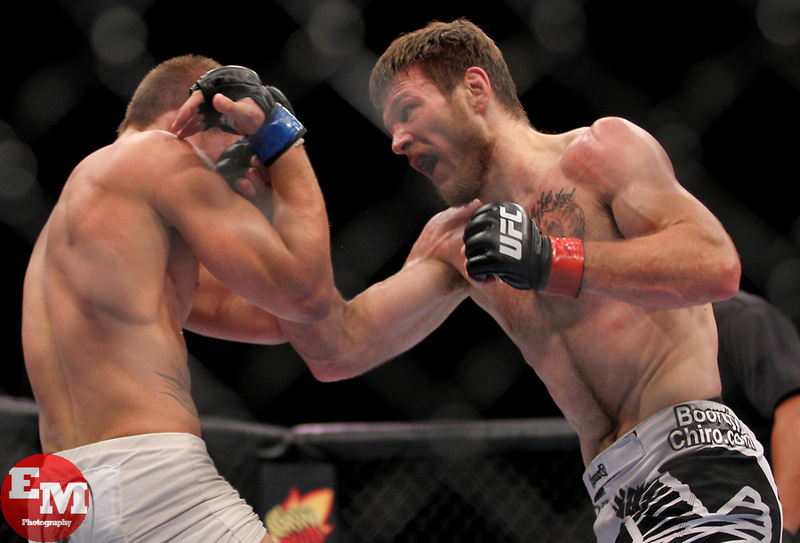 Jim Miller is a 12-time UFC veteran and longtime friend and training partner of Precision Mixed Martial Arts head coach Brian McLaughlin. Precision MMA in Poughkeepsie, NY was fortunate enough to have Jim stop by and share his Mixed Martial Arts knowledge. Precision is dedicated to providing its students with the highest caliber of Mixed Martial Arts training possible, no other gym in the Poughkeepsie area brings in more top fighters than Precision MMA! Here are some of the incredible techniques Jim taught at his Poughkeepsie Mixed Martial Arts seminar! Spectacular submissions were just part of a seminar that included mixed martial arts striking, wrestling and training secrets that are used at the highest levels of the UFC. Only at Precision MMA can Poughkeepsie Mixed Martial Arts students get insight from champions like Jim Miller. 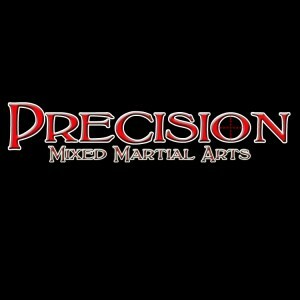 If you line in Poughkeepsie and would like to take advantage of the world class mixed martial arts training at Precision MMA then pick up the phone and call 845-392-8495 or visit www.poughkeepsiemixedmartialarts.com and take advantage of our FREE 30 Day Trial!